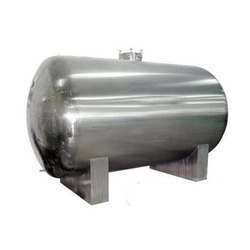 With sincerity and hard work of our professionals, we have carved a niche for ourselves in this domain by manufacturing a high grade gamut of MS Silos. We bring forth for our clients, a sturdy assortment of fly-ash silos, also known as industrial cement silos, that is constructed using stainless steel and mild steel. These silos are featured with corrugated steel silos or spread-leg silo to resist the extensive use of open filed. 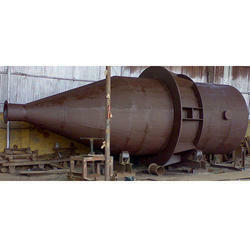 Mild Steel Silo is offered by us to customers. In order to cater the diversified demands of our clients, we have been able to provide a unique range of MS Silos. By leveraging our extensive market knowledge, we provide the best quality assortment of MS Storage Silos.